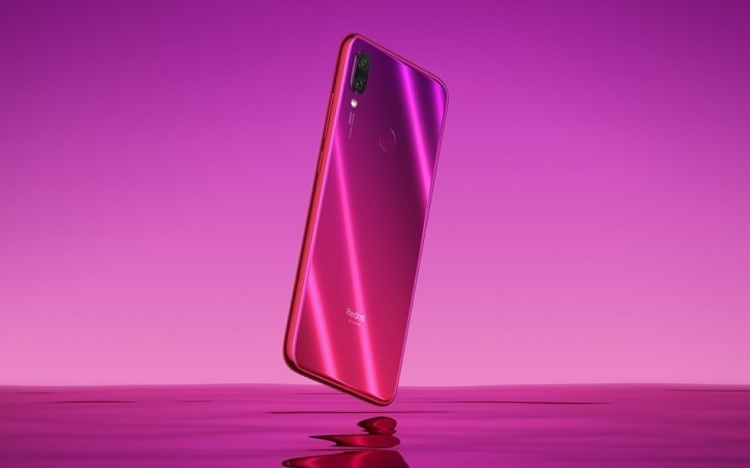 Trying to be the best value-for-money smartphone, the Redmi Note 7 will be getting a new camera update to attract more consumers who are looking for a photography-centric device. In case you missed it, Redmi recently launched the Note 7 with an impressive 48-megapixel main shooter that comes with ISOCELL GM1 sensor. However, in low light, the device simulates 1.6μm pixels to take photos with just 12-megapixel resolution. Through the Super Night Scene camera mode, the handset will allow users to take brighter and more saturated images in low light settings. Hence, even in just 12-megapixel resolution, the Redmi Note 7 can deliver great night shots. Currently, only Xiaomi’s premium smartphones feature the Super Night Scene mode. 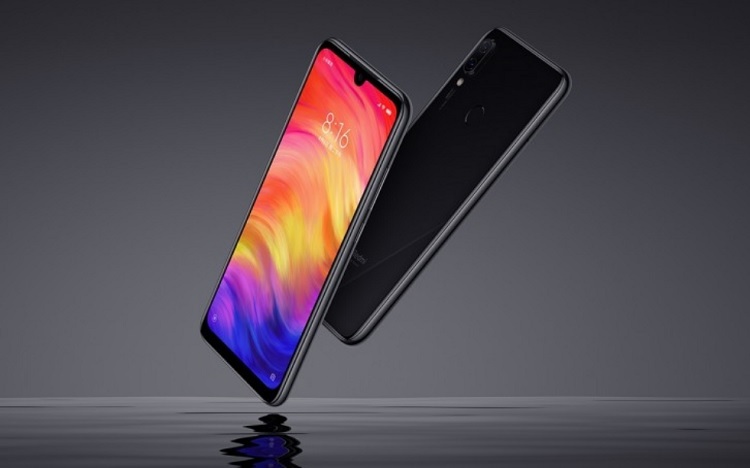 The Mi Mix 3, Mi Mix 2S, and Mi 8 have already received it, while the Pocophone F1 is expected to get the update in February.